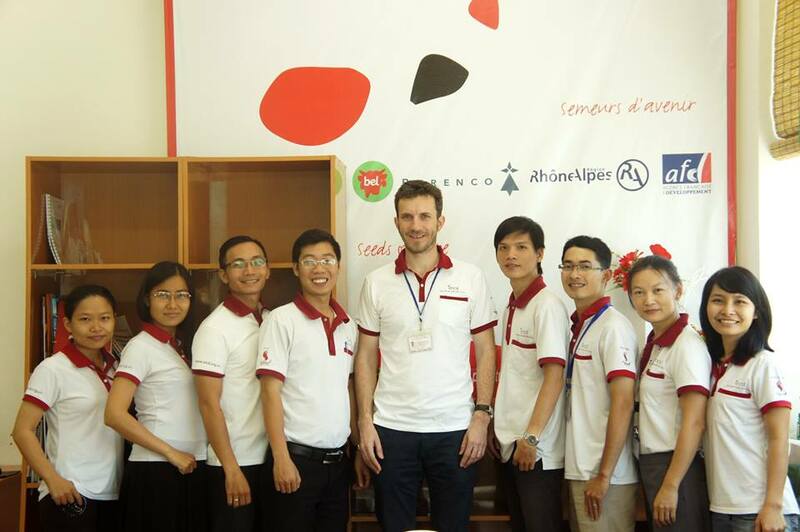 IECD has been acting in Vietnam since 2010. In this country with high economic growth, inhabited by more than 90 million people, the cities attract many rural dwellers looking for work opportunities and better living conditions. But, the urban environment often implies many challenges which the most vulnerable are not qualified to face. 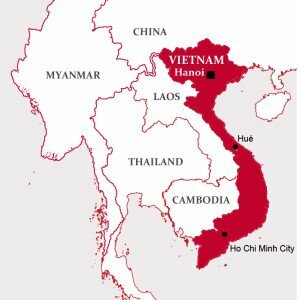 About ten million Vietnamese, artisans, traders, street vendors, live in very insecure conditions and, support a casual labor sector estimated to represent 20% of the GDP. In order to support this highly vulnerable population, the IECD’s team, based in Ho Chi Minh City, and its local partners are implementing the Support to Small Enterprises program. The threshold of 100,000 people screened was exceeded in 2017. At the same time, a White Book was published about street vendors in Ho Chi Minh City. It presents the actions implemented by civil society in their favor, the recommendations of experts for a better understanding of their constraints in a more inclusive urban development plan and the solutions suggested by street vendors themselves. The launch of a second bread-making school in Ho Chi Minh City with 20 students.